Getting a small loan can get you in the right car for your financial situation. Most people don’t have the money to pay cash for a car. Even a car that’s very affordable may be out of your reach as a cash purchase. Instead of spending all of your hard-earned money all at once, it often makes sense to finance a car. However, many lenders aren’t thrilled about loaning small sums, because they get a bigger payoff when the amount owed is high and the loan period is long. Most lenders would rather loan you $20,000 over a five-year period than $7,000 over a 12-month period. That doesn’t change the fact that many people need a small loan for a used car purchase. With that in mind, it begs the question: how small of a loan can you actually get? The answer is that it depends. There are different numbers for different lenders, and finding the right one for your particular situation isn't always easy. Below we’ll discuss how and why. A small loan could make purchasing this used 2006 Mazda3 a little easier. Many people need a car for basic transportation but aren’t interested in spending $10,000 or more on a car. This means that they’re looking at spending four figures on a vehicle. While you’re not going to find the nicest car in the world for this price, you can certainly find a reliable and comfortable ride that can get you around. Say you found a well-maintained, low-mileage 2006 Mazda3 (pictured above) for $4,000. You have that much in your bank account but don’t want to completely drain your account to get the car. It would make sense for you to put $1,000 or $2,000 down and finance the rest over the course of the next year or so. If you put $1,000 down, you’d need a loan of about $3,000. 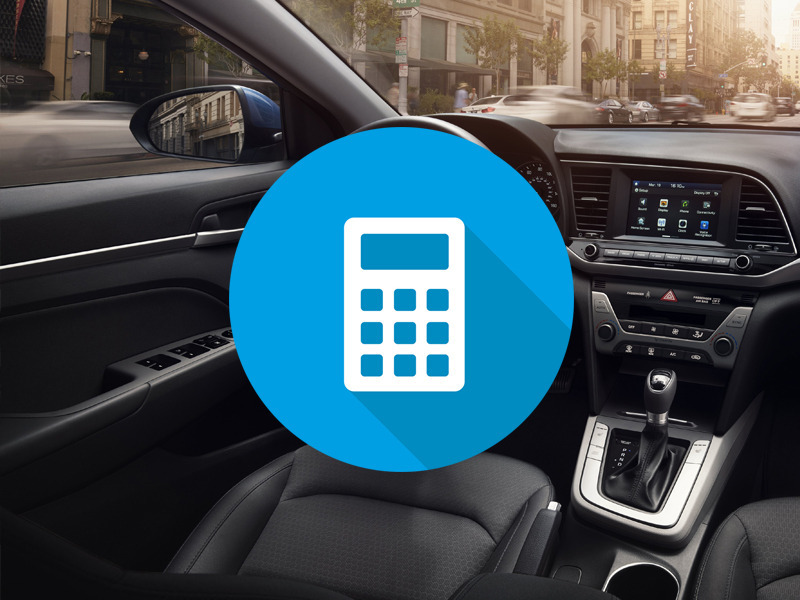 What’s the Minimum Car Loan Amount? Make sure you do plenty of research on small loans before you sign any paperwork. Most banks, according to Loan.com, will not finance any loan for less than $5,000. The minimum finance term for a small loan is typically 12 months. These aren't hard and fast rules, though. Some banks have the minimum set at $7,000 others $8,000. Make sure you talk with a few different banks and lending institutions to see who offers what. Regardless, of what specific bank you go with, if you can't find a loan smaller than $5,000, you’ll need to find a car that justifies this loan amount. This means buying a car for a higher price, which isn't always ideal. The reason banks set a minimum like this is that they need to see a substantial return on their investment. On a small loan with a decent interest rate, the bank is going to make very little money. That means the money they loan to you would be better used to finance a larger loan to a different individual. The $5,000 minimum at many banks is set that way to ensure the bank makes enough money on loan with a reasonable interest rate. Can You Get an Even Smaller Loan? You can get a smaller loan if you really look around. Just make sure the interest rate isn't too high. Getting a smaller loan than what most banks will offer you is possible through dealers and personal loan lenders, according to Investopedia. The issue is that they usually come with extremely high interest rates. This is especially true if you have sub-par credit. The reason comes back to the lender’s need to make money. With a small, short loan, the interest rate has to be very high for it to make sense for the lender. If you need a small loan and are okay with paying a high interest rate, you can often do dealer financing. However, this means that you’ll end up paying a lot more for the car over the course of the loan. Often, people seeking small loans with poor credit will end up paying anywhere from 15 to 20 percent interest and sometimes more, according to Auto Credit Express. This means, if you were to finance $3,000 at 15 percent over a 36-month (3-year) loan period, you’d end up spending an $744 in interest alone. That, of course, is if you never paid more than the $104 per month payment and never missed a payment. Don't jump into a loan situation, even a small one, without seriously thinking it over. The right move will depend on your own personal situation. In some cases, you'll have no other choice but to get a loan with a high interest rate. However, we'd suggest you to either go with a low interest rate loan from a bank or consider saving up more money and paying cash for a car, if possible. Before you do anything, you should talk with a financial advisor and make sure you really can afford whatever you decide. If you do choose to go with a high interest rate loan, try to go with as short of a loan period as you can easily afford. This will minimize the amount of interest you pay over the course of the loan period. Your monthly payment will be higher with a shorter loan period, but you'll pay less overall.